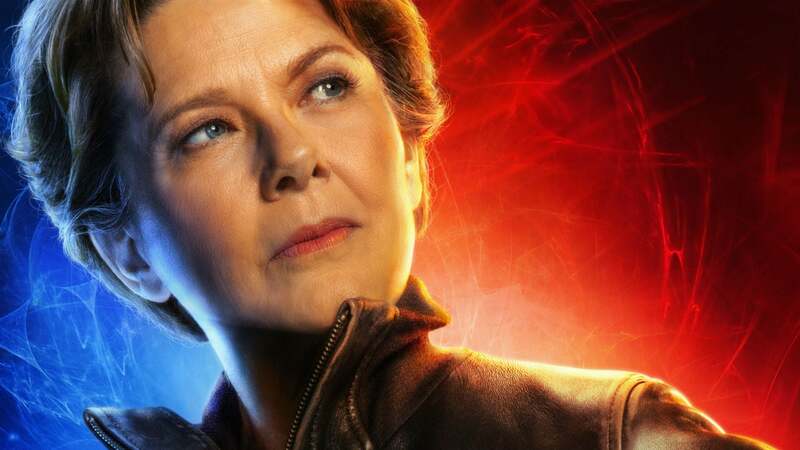 There might be those of you who have yet to watch Marvel's Captain Marvel yet, but don't worry...there are no spoilers here. You would've noticed this particular cute cat that you saw Nick Fury (Samuel L. Jackson) petting in the trailer right? Comic book lovers would know instantly that GOOSE isn't just any mere cute kitty cat -- it's a friggin' FLERKEN! Now for the rest of you who haven't watched the movie, and even some of you non-Marvel fans, would probable be wondering -- WTF is a Flerken?! 1. A Flerken is an alien species that JUST SO HAPPENS to look like a Cat... Can you imagine an Alien planet filled with these cute fluffballs???? 2. It is actually one of the DEADLIEST Creatures in the Marvel Cinematic Universe! 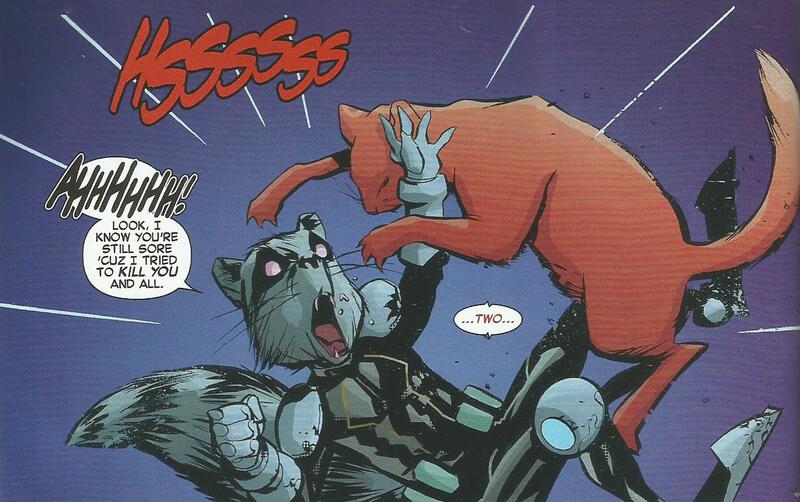 Rocket Raccoon actually almost tried to kill Chewie (Carol Danver's rescued kitten) cause he thought it was a Flerken yo! 3. A Flerken can actually lay 117 eggs!!! -- and it doesn't even have to be s*xually active...a Flerken is Asexual man... it's offsprings would take over the World! 4. 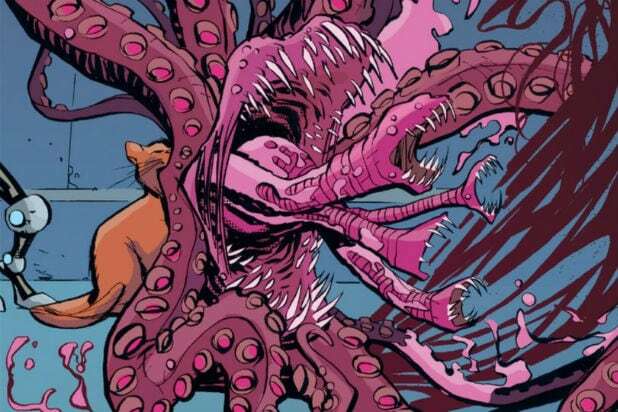 One of a Flerken's abilities is that it is able to Eat things that are bigger than its miniature frame! Its giant freakin' tentacle are enough to scare the livin' sh*t outta you, but imagine it getting a hold of you and pulling you into the mouth YIKES!!!! 5. Flerkens have the ability to teleport. The actual size of a Flerken is much bigger than the body frame of a cat -- scientifically explained as a pocket dimension. If you're a fan of Men in Black, and you remember the cockroach invader, you'll know what I'm talking about. 6. You can actually disarm a Flerken by putting on a mouth muzzle. Hold it shut and those darn tentacle can't get out. 7. GOOSE actually belongs to Dr. Wendy Lawson, another Kree who is famously known as Mar-Vell on her planet. 8. One scratch from a Flerken would prove to be more than "just a scratch". A Flerken has this powerful venom that badly affects any afflicted area...ask Nick Fury, whose eye got scratched. Haven't you ever wondered how Fury needed an eye-patch? 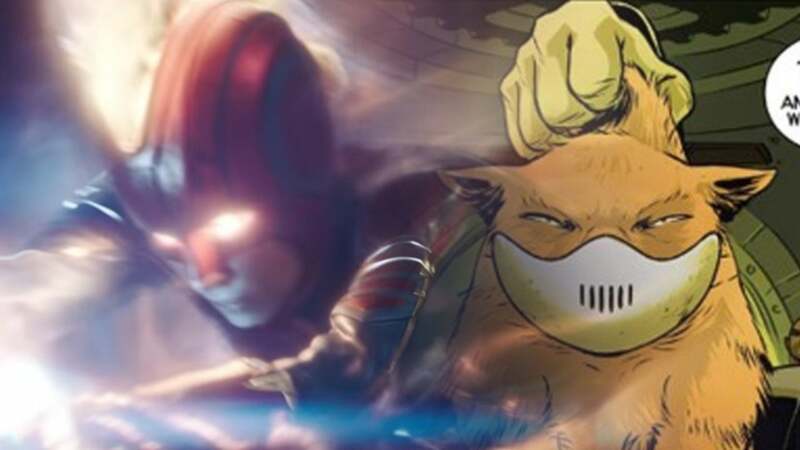 So this made me wonder; people say that Captain Marvel is the key to defeating Thanos in Avenger: Endgame, but in truth...I actually think that the answer is Goose! What do you think?? Is my assumption too crazy??? Let me know in the comment box below on what do you think of my theory. Do you wanna see Thanos get swallowed whole by Goose?? ?